Love, love, love those pictures! I want everything, I want my house to look like that! Great for inspiration! 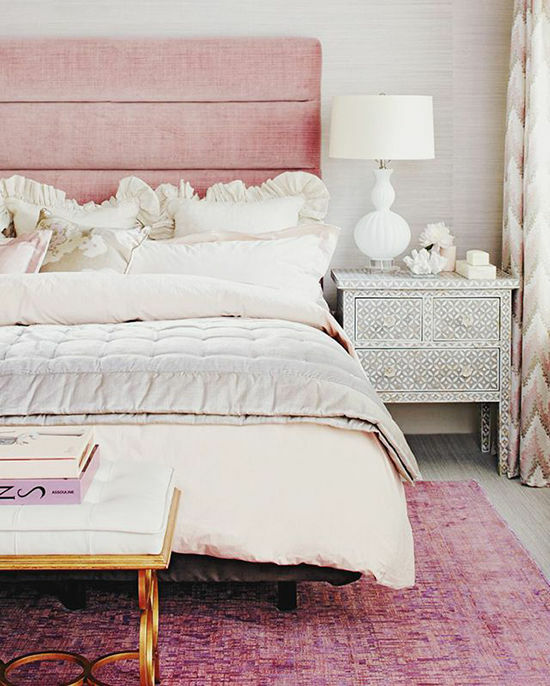 Ob-sessed with that ombre lamp! 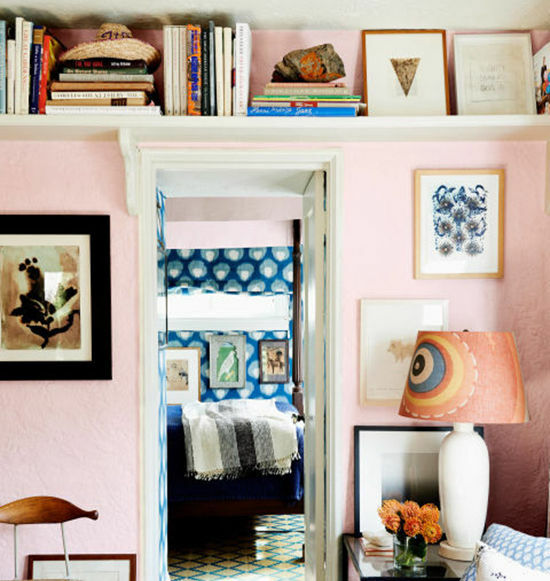 LOVE how clean, fresh, and colorful these rooms look. 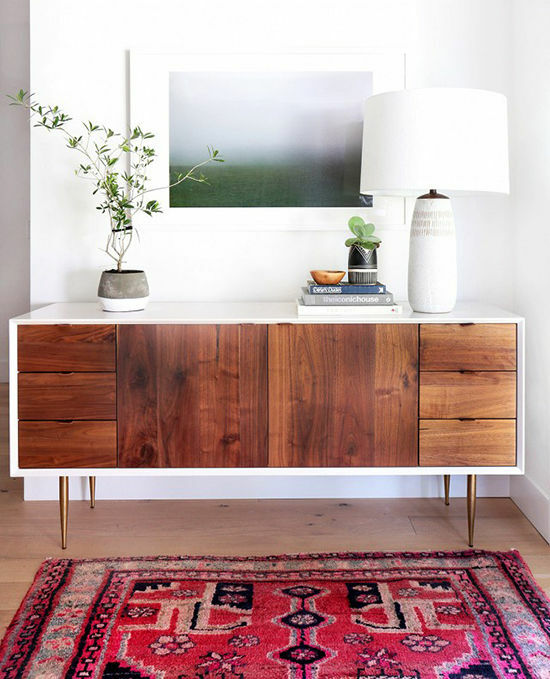 The sideboard in the photos is beautiful. Do you know who manufactured? 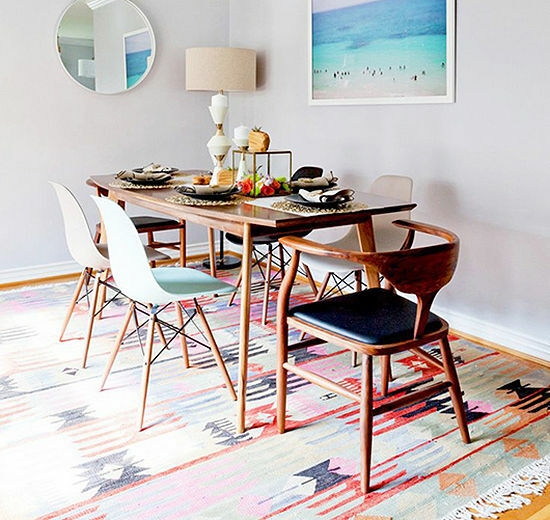 All the home inspiration! And some great tips! Thanks for sharing & happy Monday! I’m smitten with your use of color! 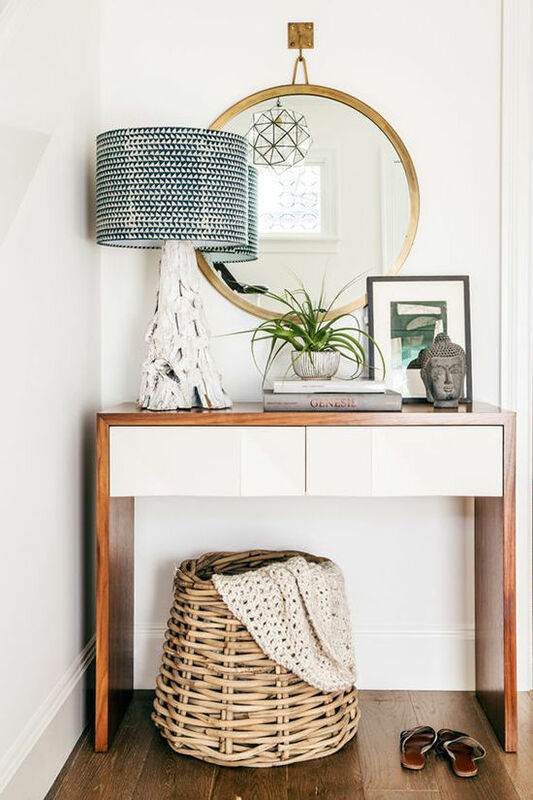 Is your credenza vintage?! It’s a stunner. I love that credenza too. Who is it by? Thanks for these pictures so inspiring!! Ohh and the lamps I love them all.